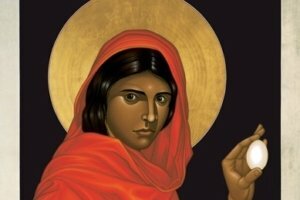 … of empowered individuals embodying, activating, and emanating the healing frequencies of Mary Magdalena to serve the planet and awaken the human family to its divinity. ... in the grand design. 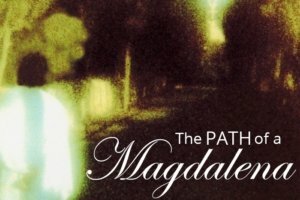 Join The Path of a Magdalena and activate the healing frequencies of Mary Magdalena in your daily life. 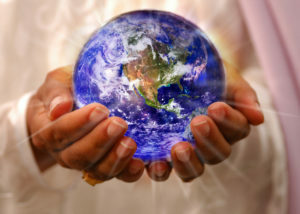 Through the Magdalena Practitioner Program, your personal transformation connects you with your life's greatest purpose. This free 18-minute meditation gives an energetic introduction to the healing frequencies of Mary Magdalena. 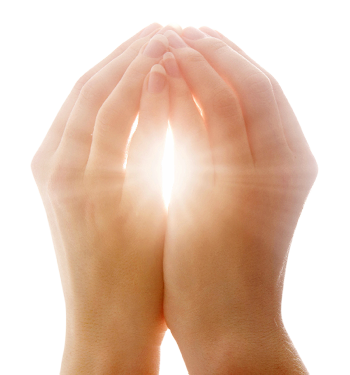 "After a Magdalena Energy session, I had such powerful insights into my own patterns of behavior and belief.